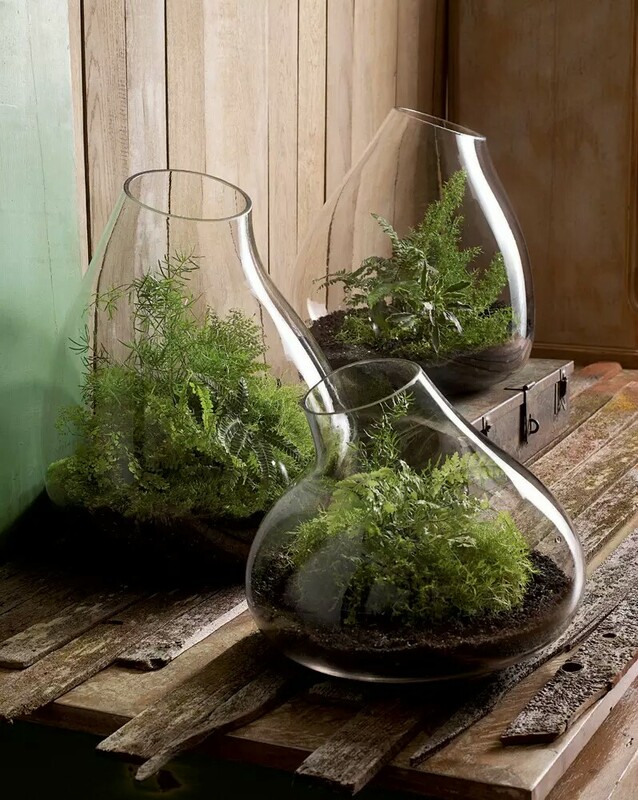 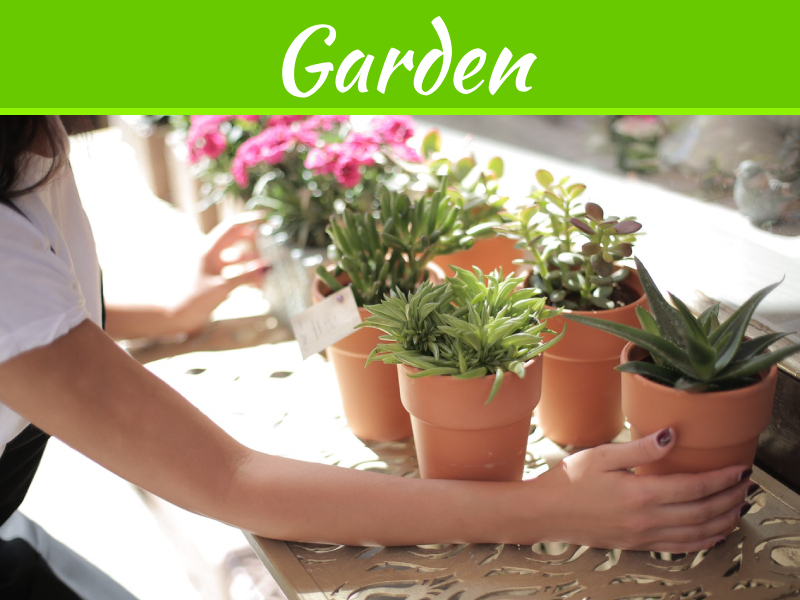 Check out the small indoor garden hacks for your home. 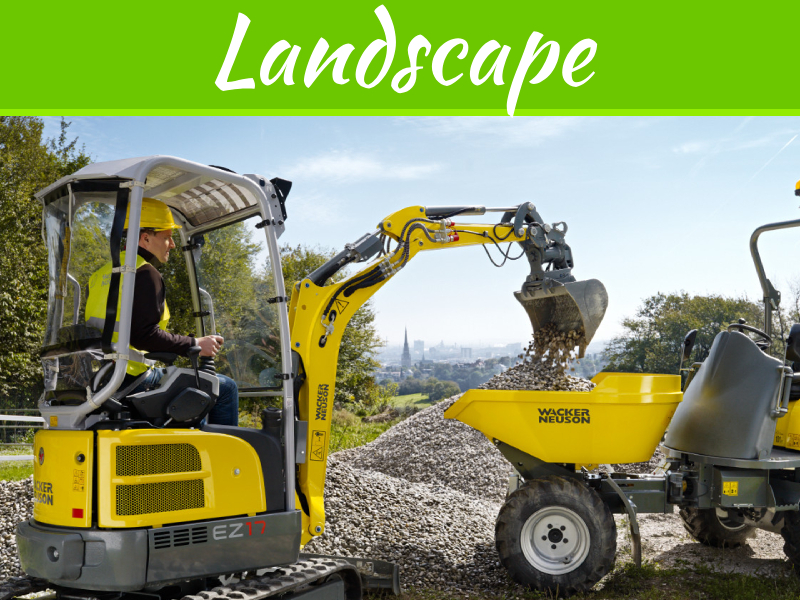 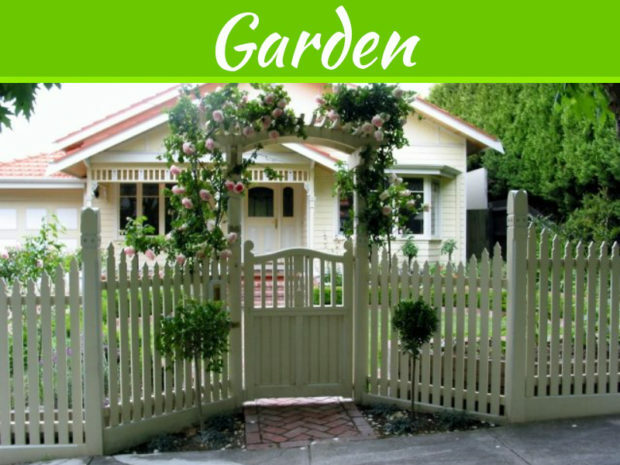 Having a lush green garden might seem like an impossible thing to many urban people living in apartments with literally no extra open space. 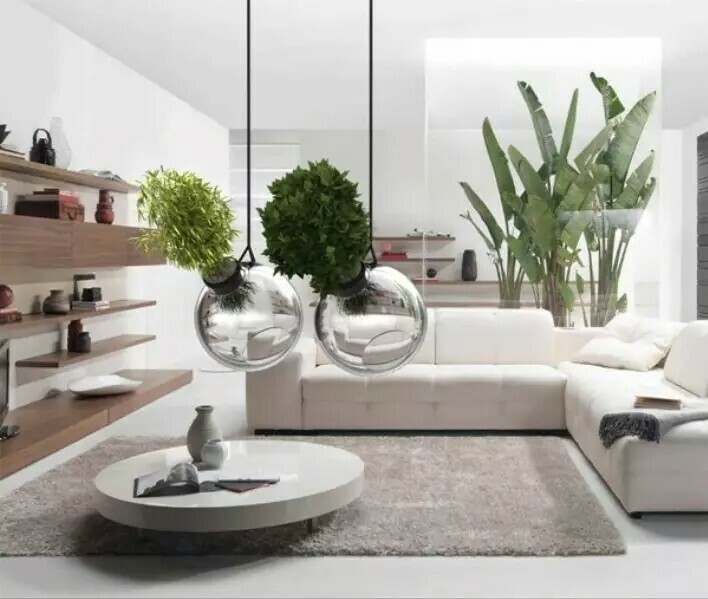 Well, these mini modern indoor garden ideas will change your perspective. 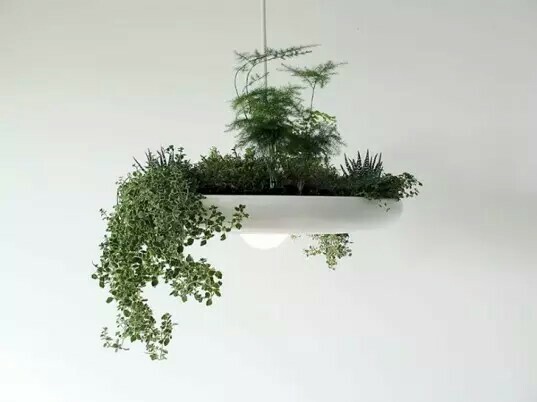 From minimal flower pots to wall gardens to even lamp and vertical foliage pots. 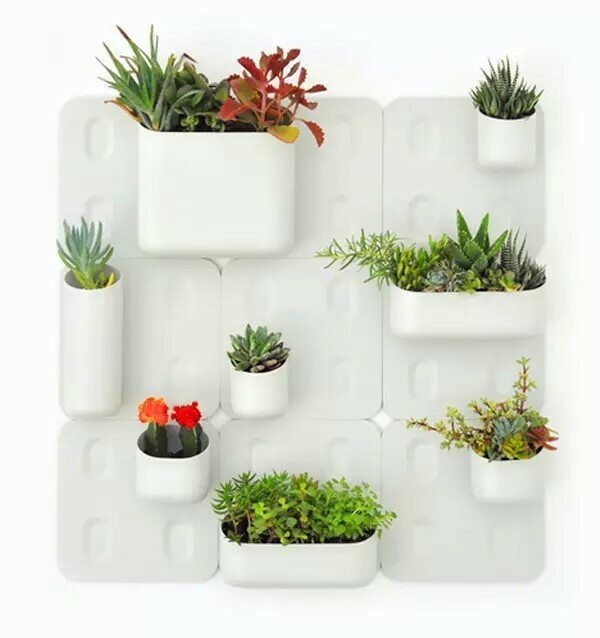 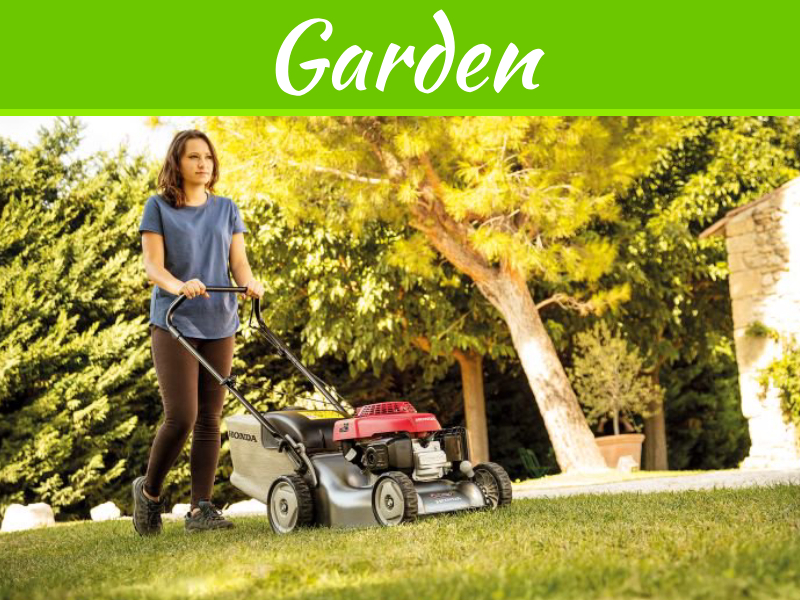 These are some best and creative small gardens that will seemless add lush green to your apartment. 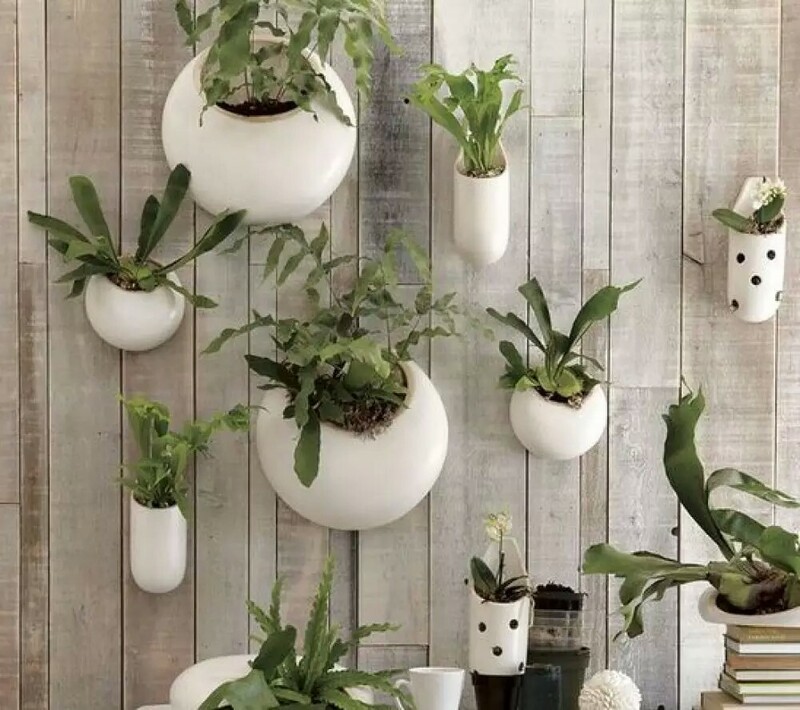 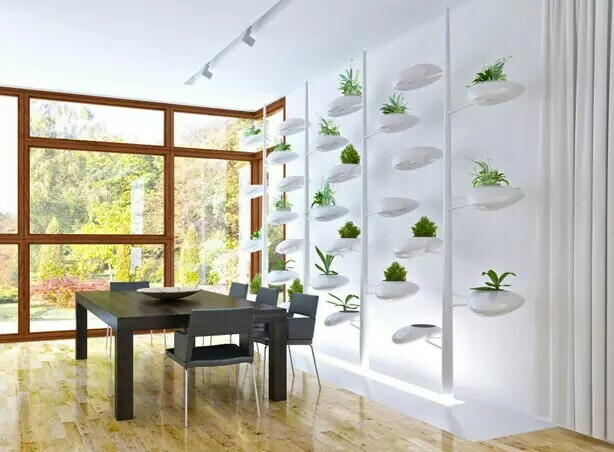 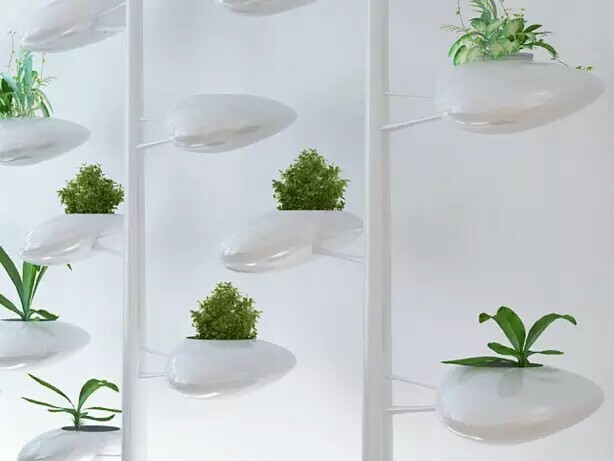 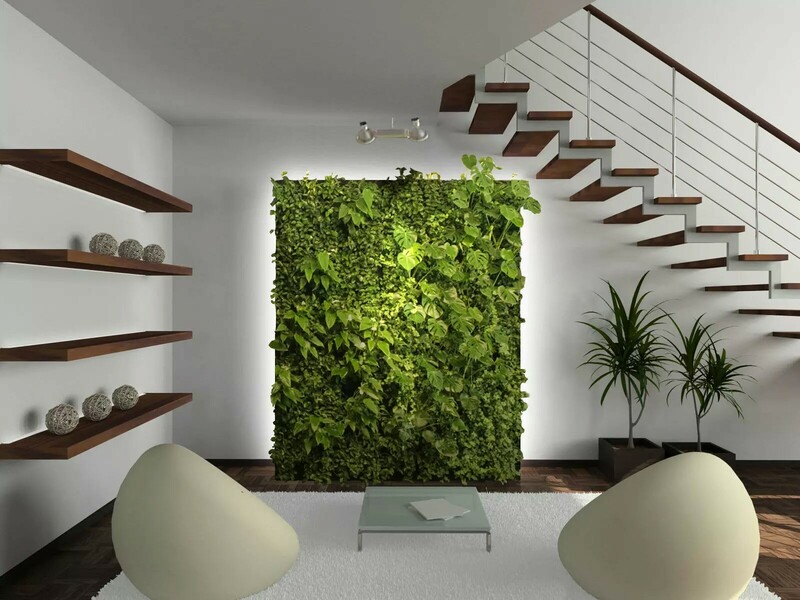 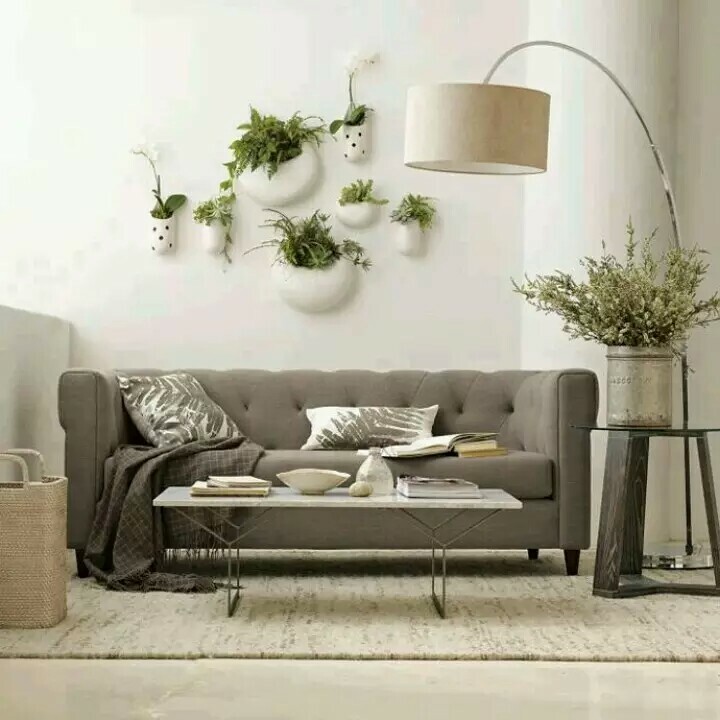 These indoor plants will not only give a modern indoor garden look but also act as an eco friendly way of improving overall environment by pricing air. 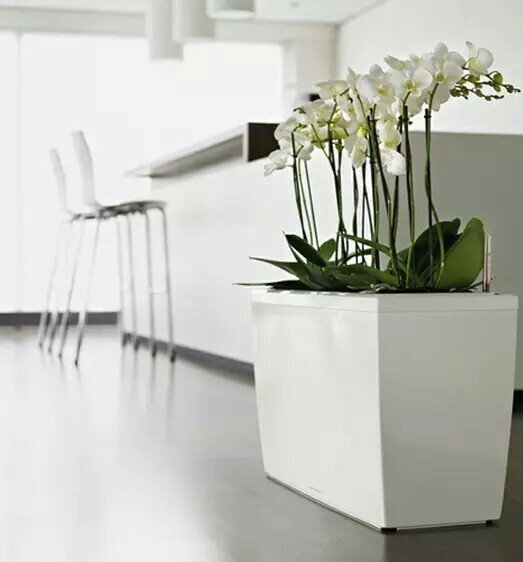 Check out are article on house plants that are easy to maintain and improve air quality.